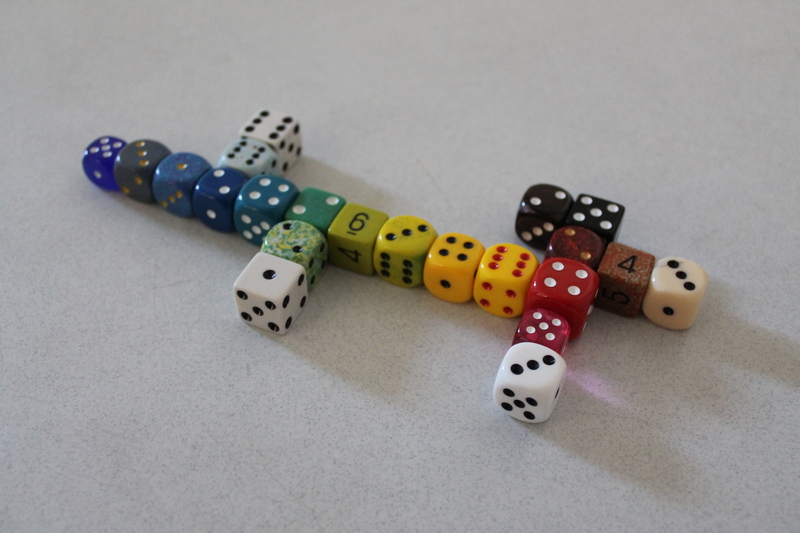 Dice can provide an excellent way to show some color theory and set up a palette. 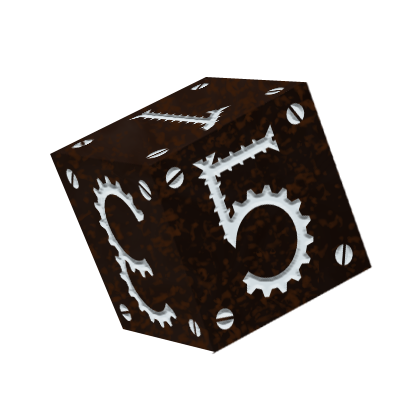 Tinker Dice are dark brown, so they fill an important niche in the color wheel that is all too often ignored. 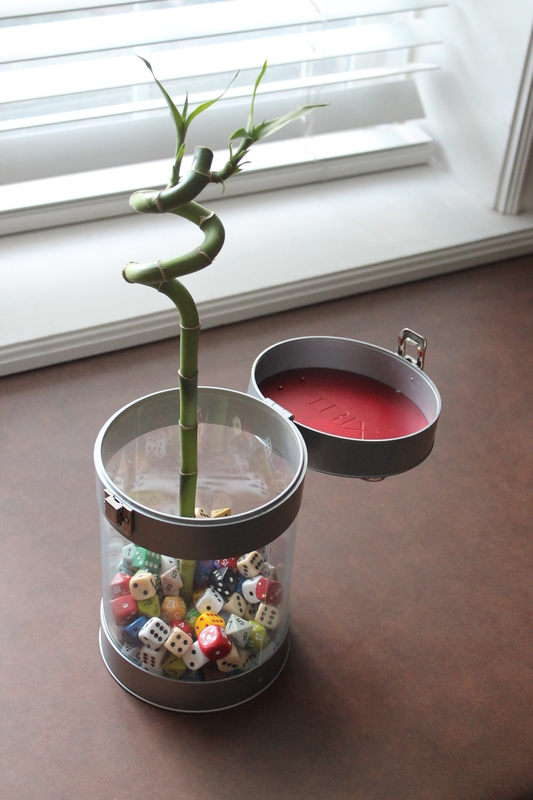 Dice are excellent support for the base of a “lucky bamboo” plant. 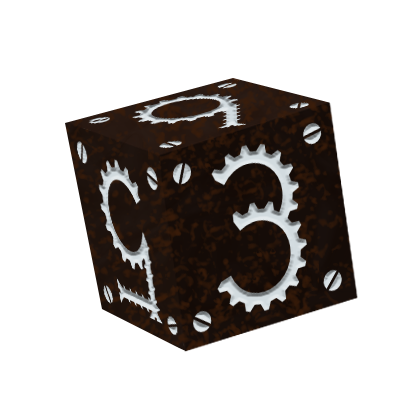 The mechanical design of Tinker Dice may or may not confuse the plants, but their brown coloring may be sufficiently dirt-like to compensate. Disclaimer: The luck-based nature of dice may or may not have a substantial effect on the luck imparted by the bamboo. Project Khopesh, Tish Tosh Tesh and Tesh may not be held responsible for what may or may not happen due to luck. Please consult a witch doctor before leaving your life in the hands of luck. 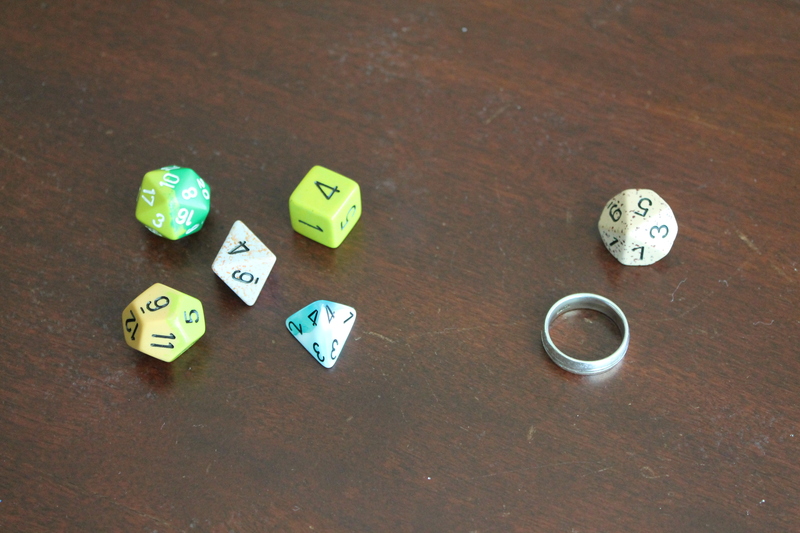 Dice are excellent for teaching the difference between Platonic solids and Romantic solids. Dice, What Are They Good For? 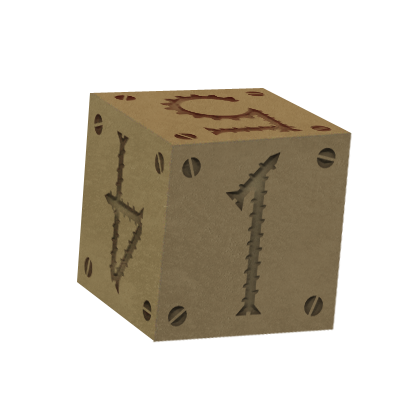 OK, so the Kickstarter for the Tinker Dice is up and running. What now? 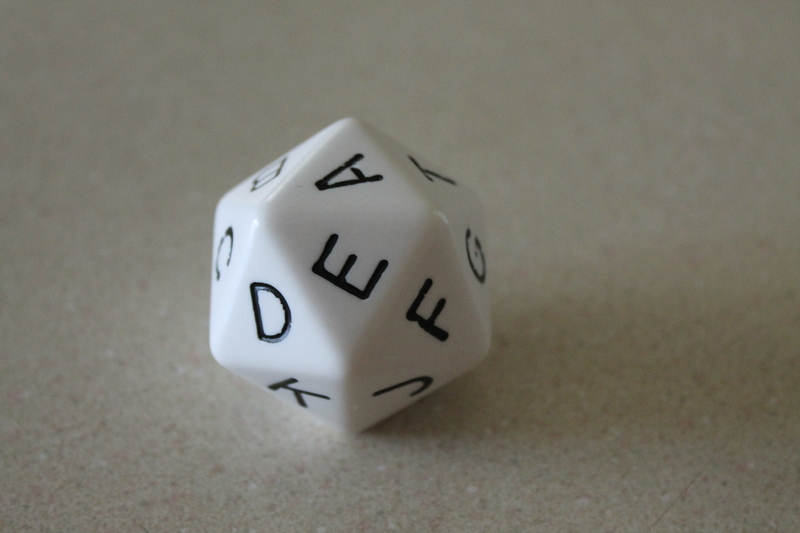 Well, I have had a few ideas for some fun here and there, first being a “Daily Dose of Dice”… a daily (or almost daily) series of photos or art showing possible uses for dice. Mad Science may or may not be involved. To kick things off, well, it’s a bit of a cheat. 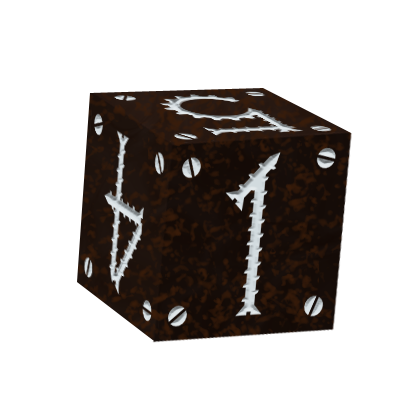 These are dice images that I’m using in the campaign. Please feel free to take these and use them for decoration, avatars, whatever. I’m going to be using them in promotional material. I’d ask that you don’t change them or say mean, nasty things about them or me, but other than that, these are now released to the internet hivemind. I’d love it if you wound up using them and linking back here or to the Kickstarter campaign, but that’s not a condition of use. Thanks everyone for your support so far! 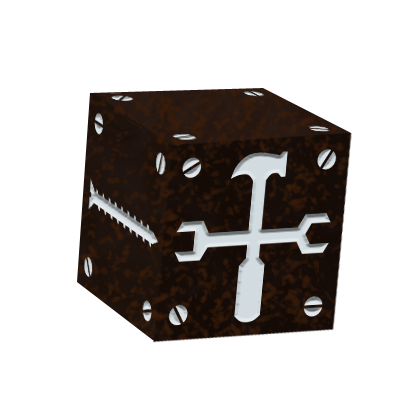 Many thanks for your input on this project, and here’s hoping that things go well and we get some dice made! Oh, and as a little bonus, if you blog about this and link to this post, if you want them, I’ll send you .pdf files so you can print out your own prototypes. 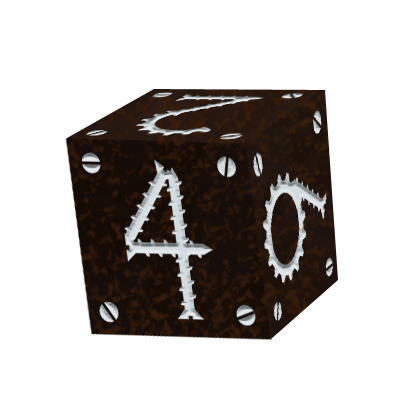 If you also back the project, I’ll send you an extra pair of plastic dice, whichever ones you want of what’s available (if we wind up with a successful run, anyway). Just let me know in your contact info for the project where your blog is (that’s how I’ll keep track so I don’t lose anyone). I’m most grateful for any buzz you can give this project; word of mouth tends to be the backbone of these things. 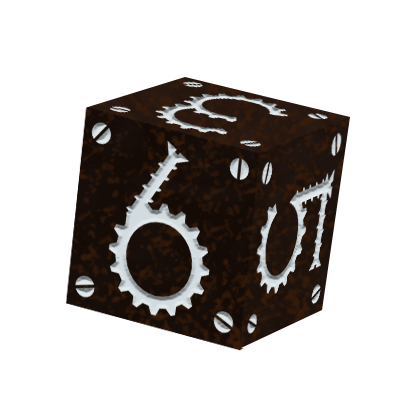 It’s especially crucial for stretch goals, and in this case, where solid metal versions of my Shapeways Gearpunk dice are in the offering, I’m hoping we can get things rolling along. Thanks, everyone, and let’s see where this train goes! 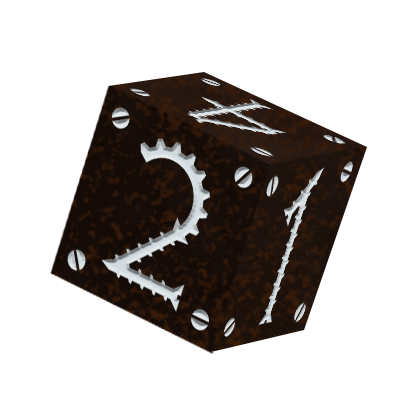 My Tinker Dice Kickstarter campaign is live!